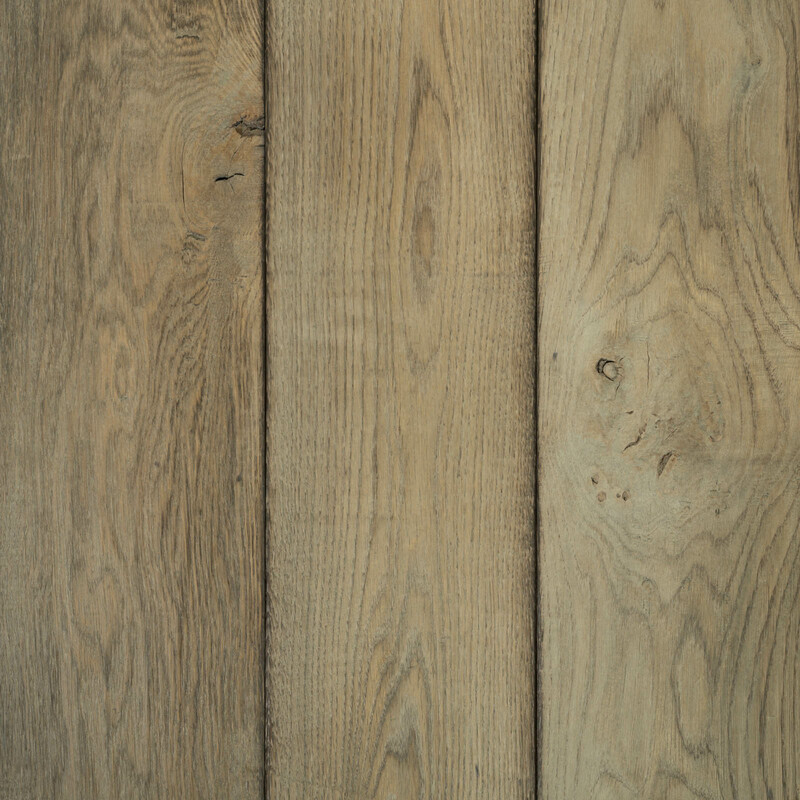 We start with 1″ solid rustic white oak, and utilize the natural surface as our platform to create the timeless look and tone of an antique board. 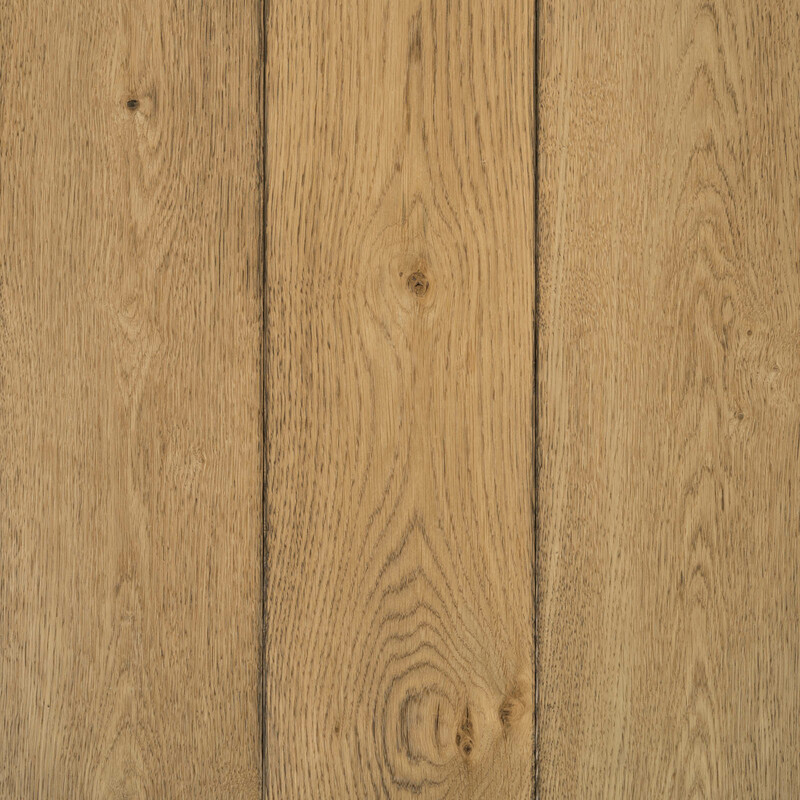 With the ability to mix board widths up to 9″ in a variety of lengths from 6′ to 16′, our hardwood flooring product can hold up to any vision you have in mind. This product is designed to emulate the passing of time, while maintaining the integrity of a new product destined to withstand the elements for decades to come. 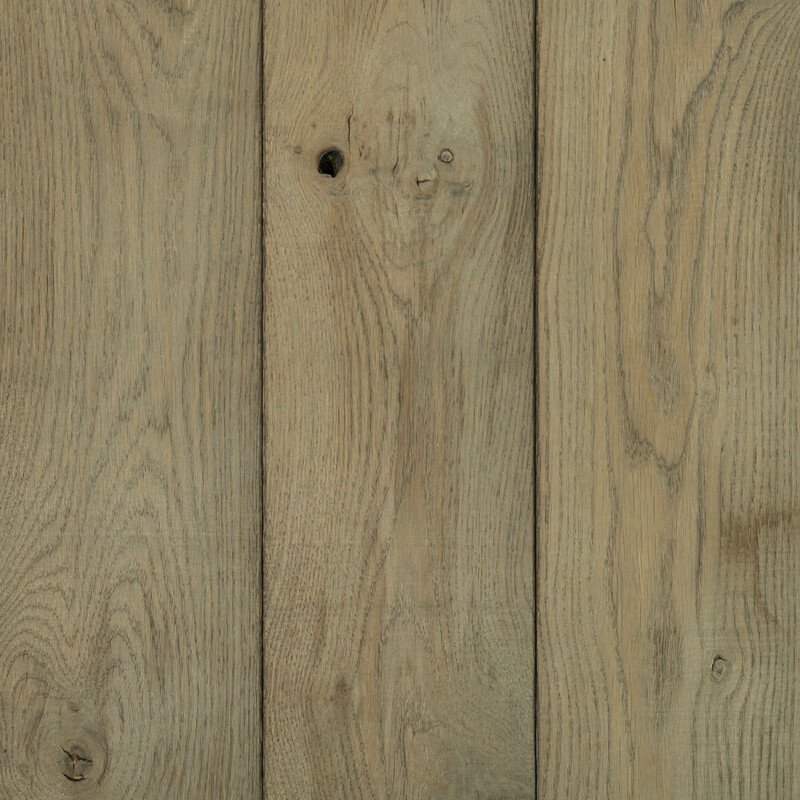 We’ve gone to great lengths to develop a timeless patina that accurately replicates different surfaces you’d come to expect in a reclaimed wood floor. 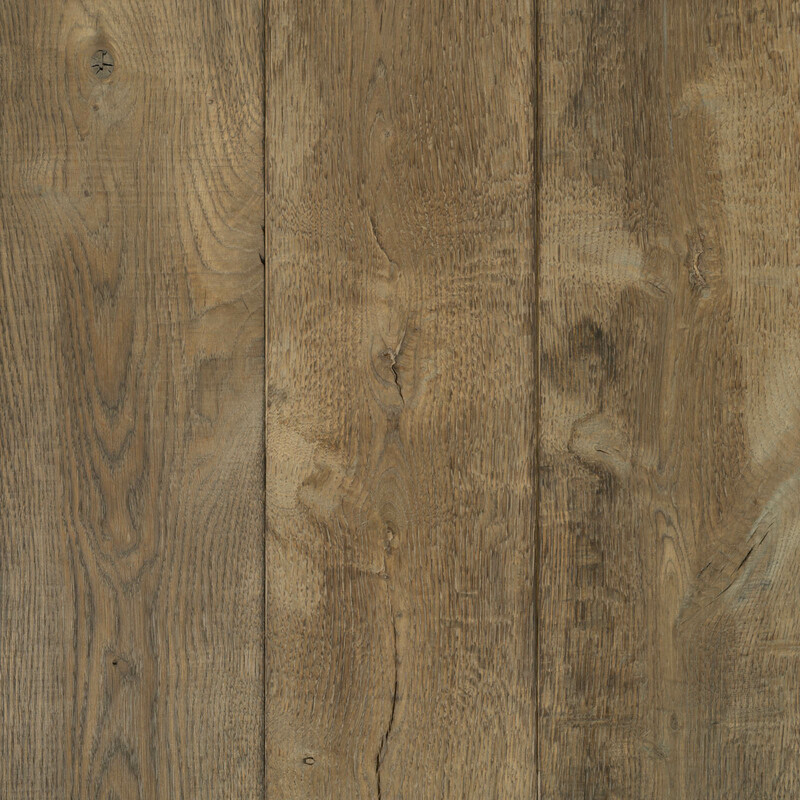 Whether you’re looking to replicate the sun-bleached charm of a Connecticut home (Buff), or the unique history that a warehouse floor has to tell (Fumed), our flooring product can satisfy your aesthetic tastes. 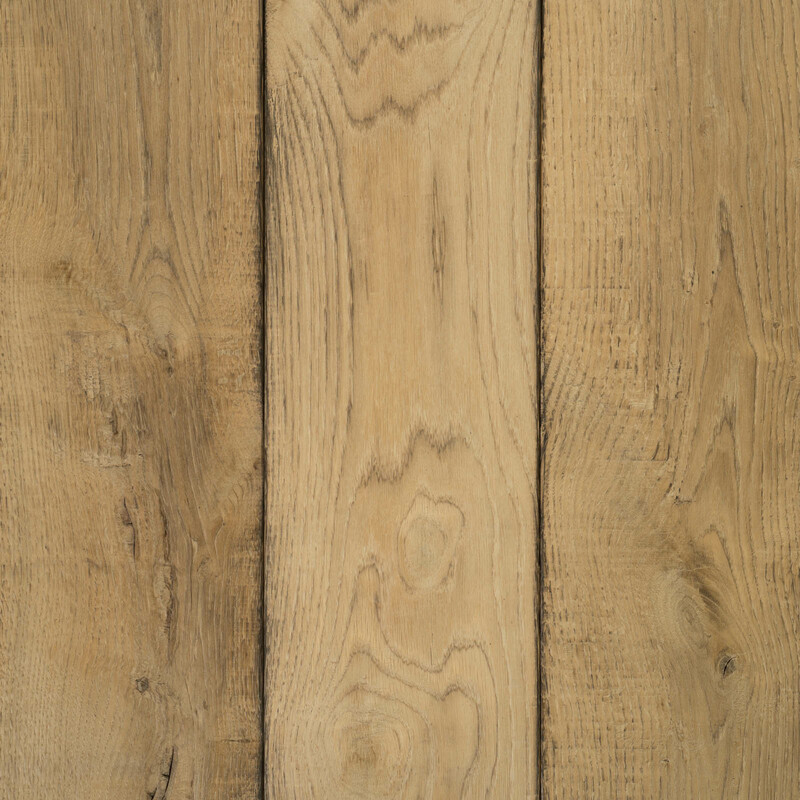 Each piece of wood has its own story to tell, and the goal of our craftsmen is to tell it in the best way possible. 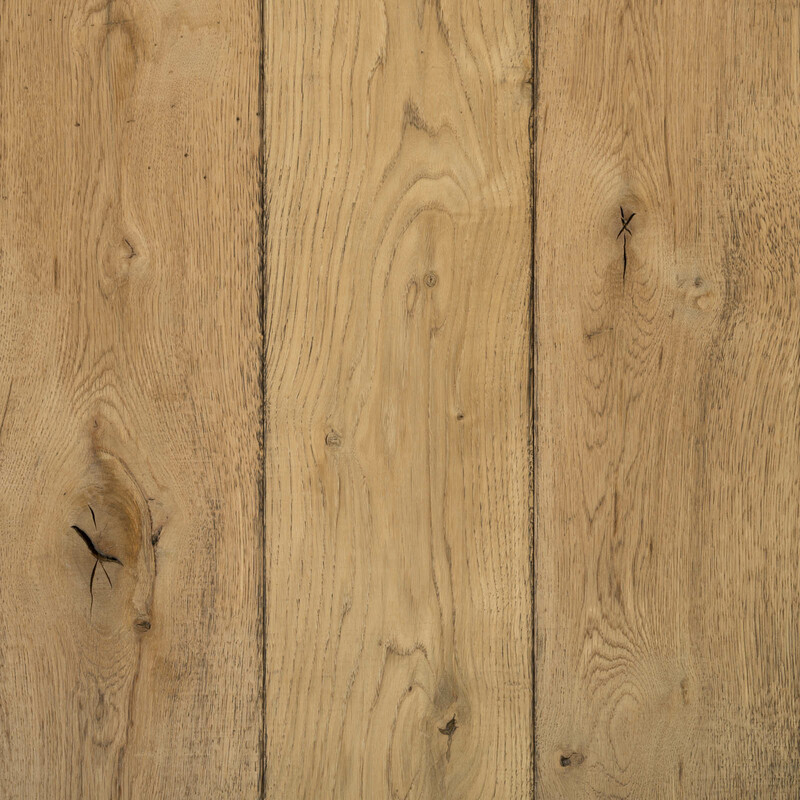 All of our flooring is hand-planed, and delivered with factory finished edges. 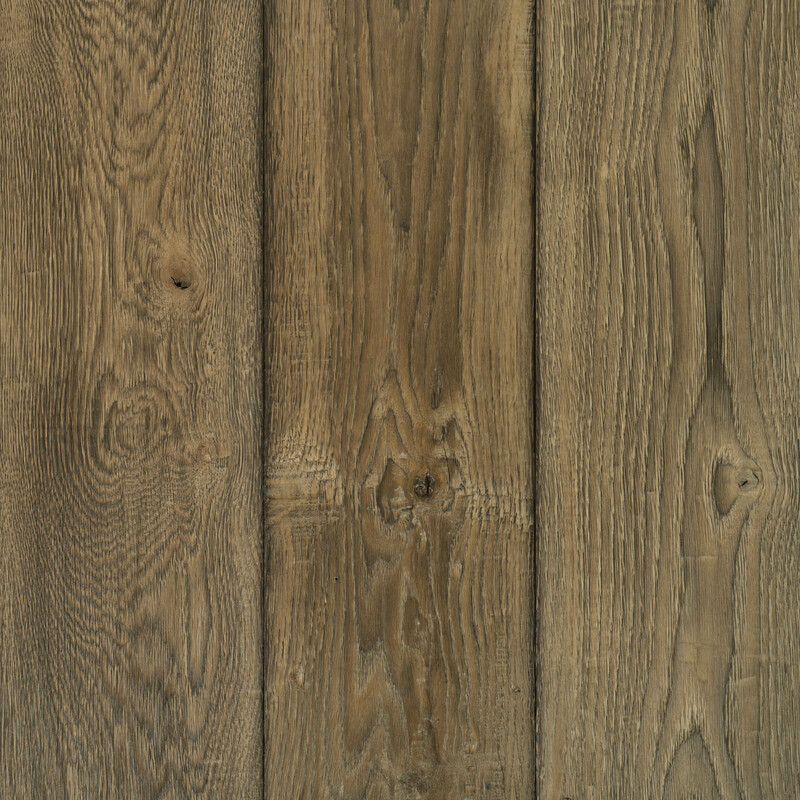 Our product can be delivered within predictable deadlines, and is free of any dangerous contaminants that are often found in reclaimed wood products. 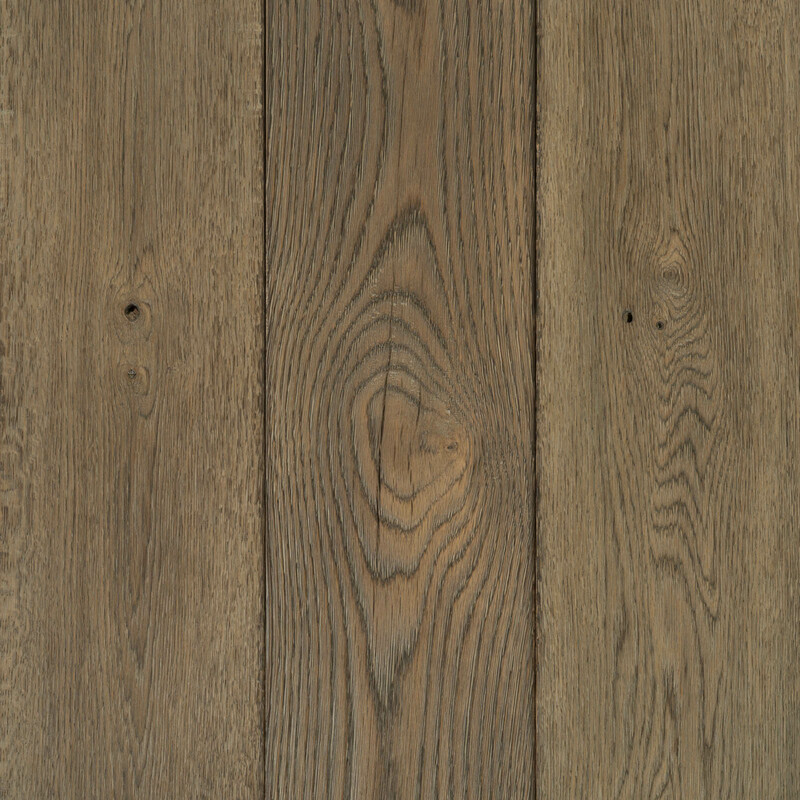 While we use many modern techniques to create our hardwood flooring product, each piece of wood is unique, and has its own distinct character that is often missing from mass-produced flooring. 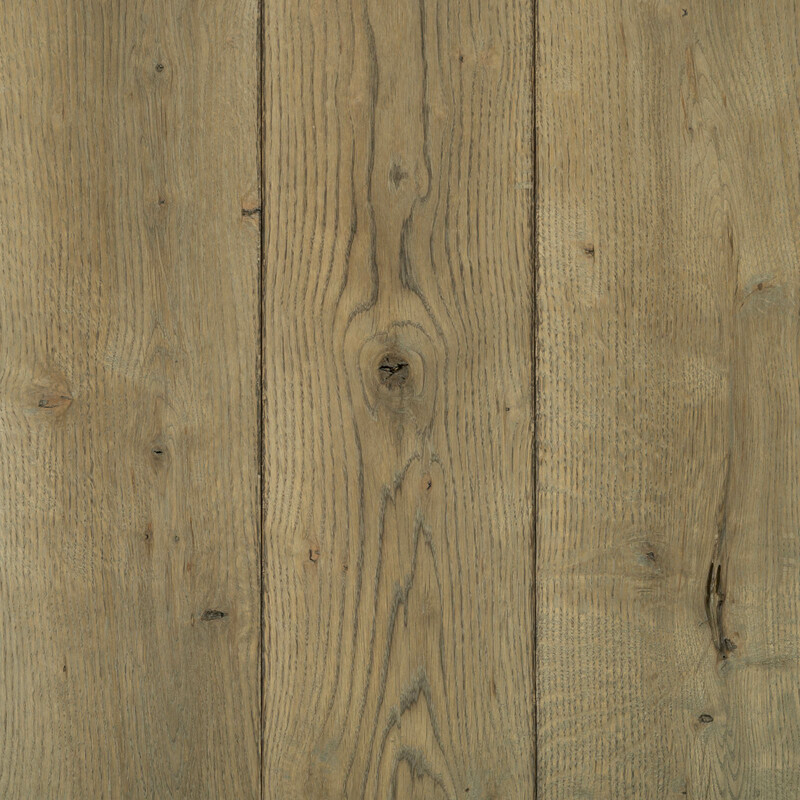 We also offer various flooring accessories to complete the look and feel of your home or commercial space. These include edge pieces, stair pieces, and floor vents. These accessories can be crafted to fit into your specific spaces, creating a complete flooring product that fits seamlessly into its environment.